Each order will be shipped directly to your door for a flat rate of £4.95 no matter how big the order is. I will have a open order each week with a special hostess code for that week only and each week I will choose a mystery hostess. 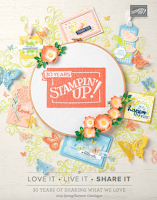 Place an online order through my new Stampin’Up! website and use the HOSTESS CODE PNETSUKJ for a chance to earn at least £25 FREE money to spend as you wish on Stampin’Up! products. Every order BIG or small will be entered. 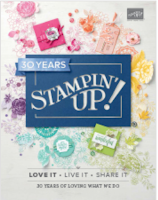 I will ship your order direct from Stampin’Up! then on the 11 Sept. I will draw one lucky person to receive the Hostess Rewards for the whole workshop. I will post updates here on the website and let you know how well we are doing. Of course if you have an order that is £150 or more you won’t use the above code you can simply place your own separate order and collect your own Stampin Rewards, the system will tell how much you earned based on how big your order is. Thank you so much for your continued support, please scroll down for some yummy inspiration.